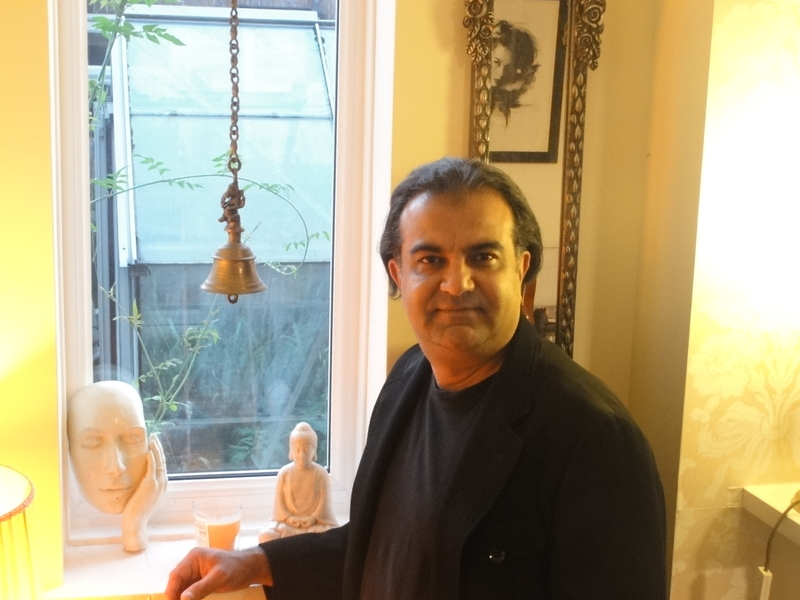 Vish Dhamija is a crime fiction author of six bestselling novels. He is best known for his multi-layered plots, believable characterisation and captivating story lines. Vish was born and raised in Ajmer, India. He lived and worked in Jodhpur, Jaipur, New Delhi, Chennai, Jamnagar and Mumbai before moving on to pastures abroad. He has specialisation in Marketing and Strategy from Manchester School of Business, UK. On the release of his first legal thriller Deja Karma, Glimpse magazine called him India’s John Grisham for stimulating the genre of legal fiction in India which was almost non-existent before his arrival on the scene. He currently lives in London with his wife Nidhi.